This likable young man is Elias, who likes to go by "Anthony!" 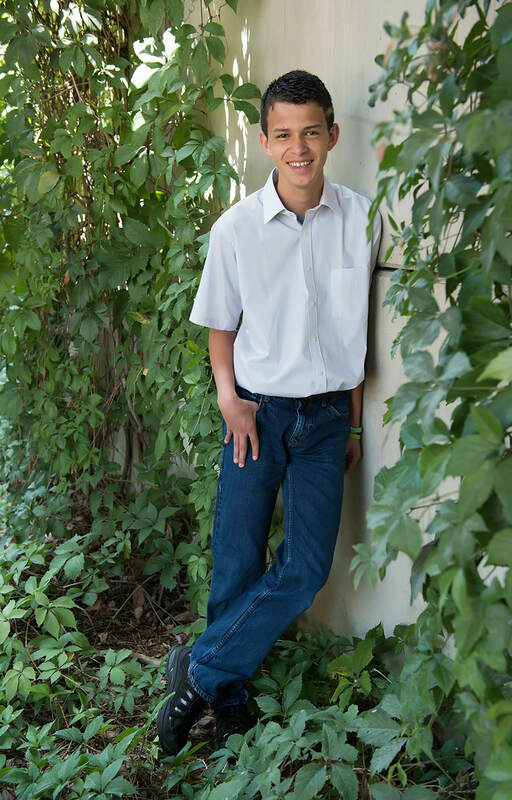 A bright and outgoing teen, he loves playing and talking about soccer. Anthony has a fun sense of humor and his motivated to do well. Like others his age, he enjoys spending his time playing video games and watching movies. 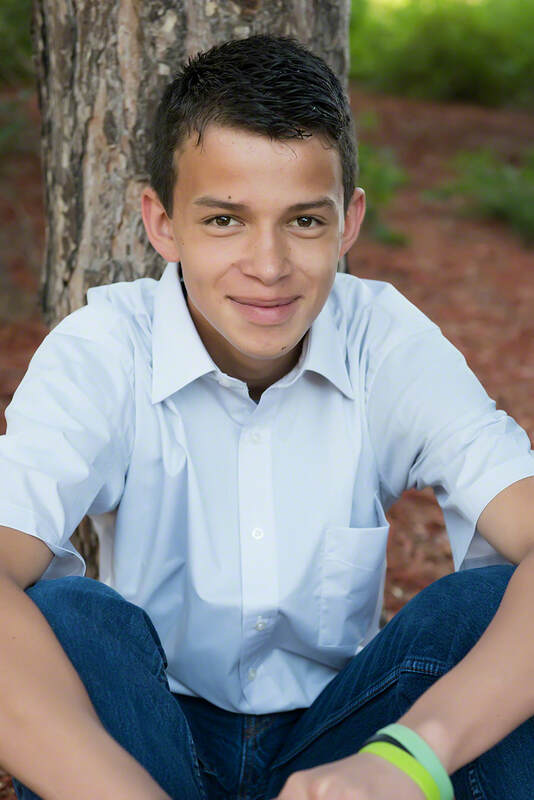 Anthony appreciates the company of peers and is polite towards adults. ​Anthony would do best in a home in which he can be the youngest child; however, his caseworker will consider all family types. He would like to maintain contact with his sister following placement. Financial assistance may be available for adoption-related services.